For god sake, my boyfie was finally free to have a dessert date with me in the afternoon. I was real happy because it has been so long time since my last dessert and my boyfie only free at night because he has to work. Err...desserts as supper? NO WAY! 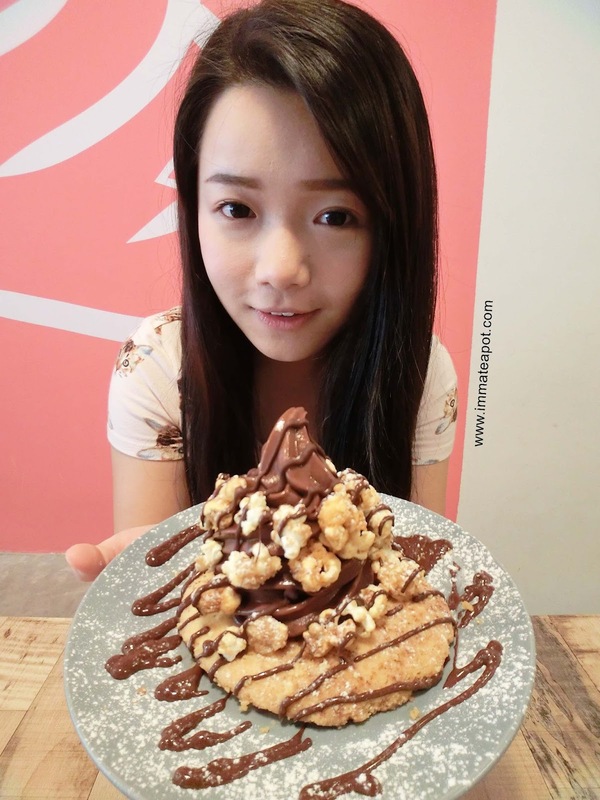 FYI, all the girls love sweet stuffs especially instagram-mable dessert. Guess it was sort of trend? So, we get to have something to post and share on our social media. We planned to go Ecole P but it was closed unfortunately. Then, we bumped into Every Sundae, a dessert bar which was just a few steps away from Ecole P.
In Every Sundae, everything is made-fresh. 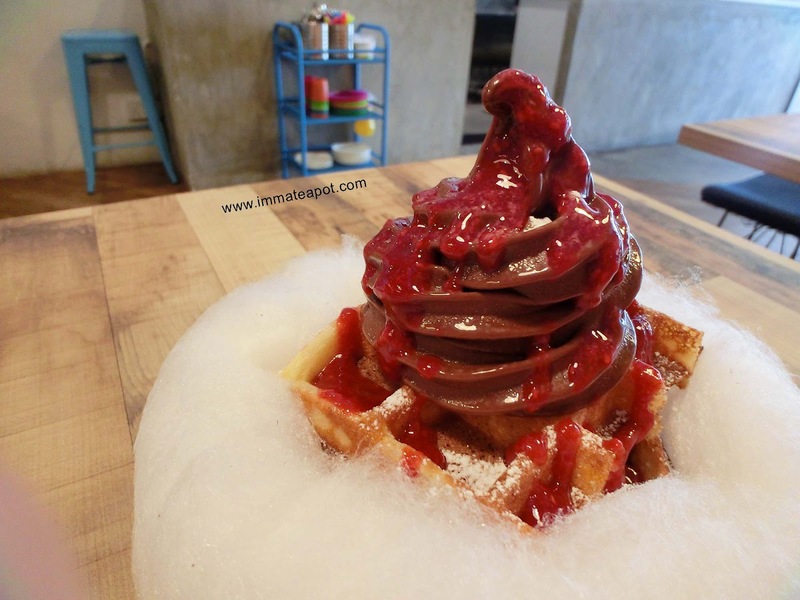 They serve soft gelatos, with varieties of bases, toppings and sauces. Besides, they do serve pastries and cakes with different flavors, coffees and other beverages. So, here's the menu. 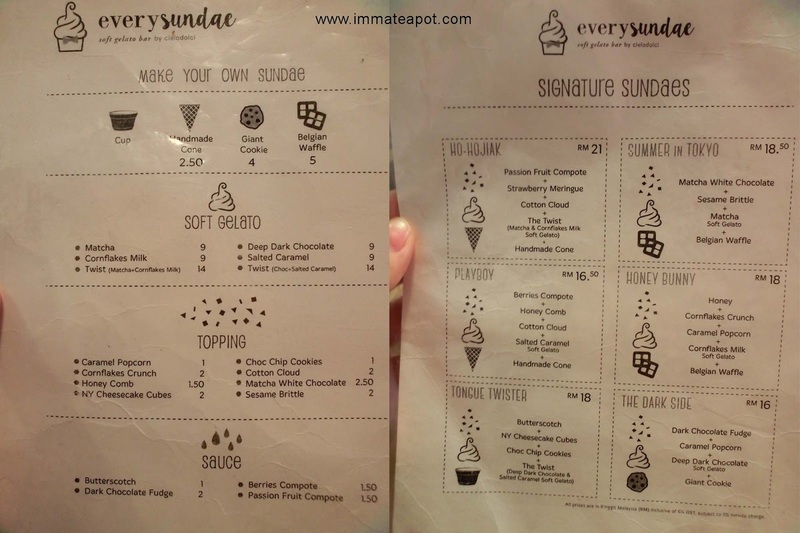 As you seen here, you may either customize your own sundae or get the signature sundaes, which are perfectly paired. 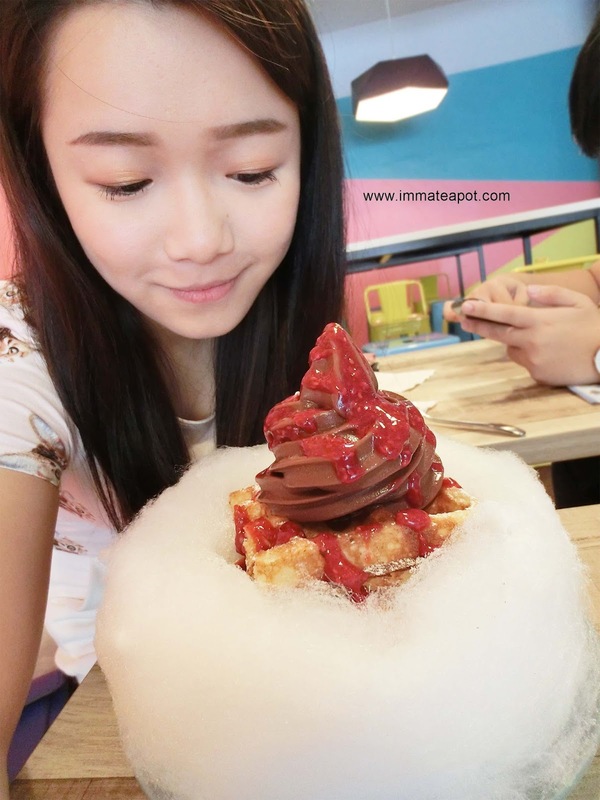 My boyfie and I decided to make one customize sundae and another one from the signature. Tadaaa, here's the signature sundae 'The Dark Side' @RM16. 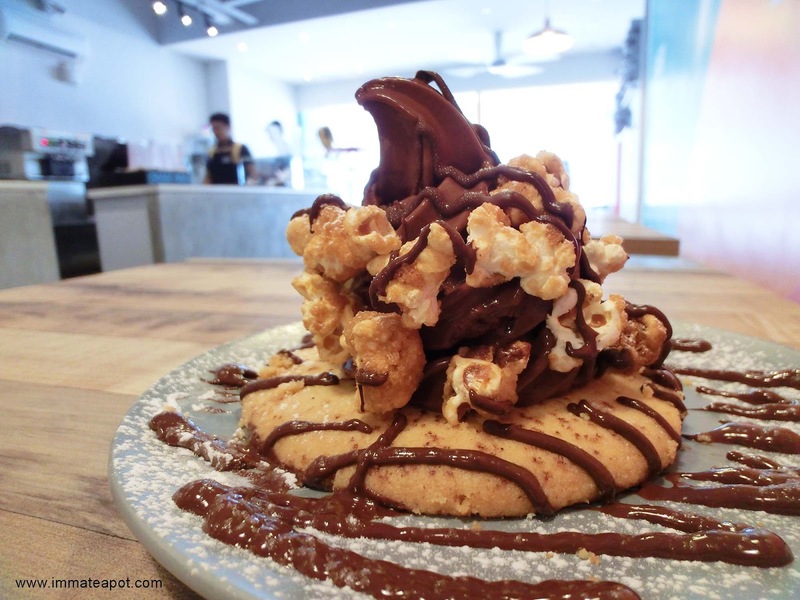 It comes with a giant cookie, paired with deep dark chocolate soft gelato, topped with dark chocolate fudge and caramel popcorn. 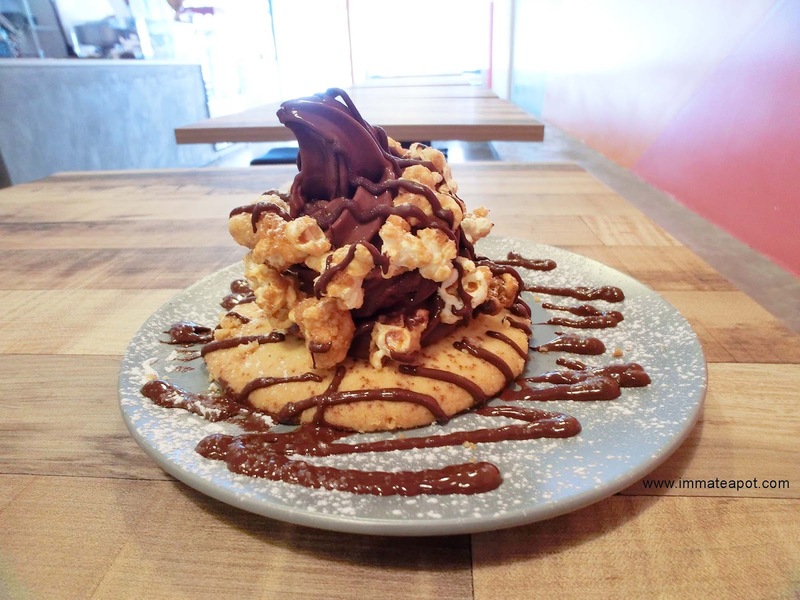 Alright, not to judge over the appearance, it was such a savory dessert, the perfect match of dark chocolate gelato and caramel popcorn, which is the combination of soft bitter and sweet crusty. The deep chocolate gelato was irresistible, all the pure bitter chocolate taste melt in my mouth, it was so dense and pleasant. The giant cookie was just immense to its position, as a base, crunchy and crumbly. It wasn't tasteless nor too sweet, it tasted slight warm buttery. All the combination was lip smacking! Then, we have custom-made our sundae with Belgian waffle as base, top with deep chocolate gelato, berries compote and cotton cloud @RM19. Yup, we ordered the deep chocolate gelato again, it was just devilishly delicate. Errr...so I considered the overall composition looked tempting haha! Look like sort of the UFO? The overall taste was real weird, with combination of bitter, sweet and sour LOL. 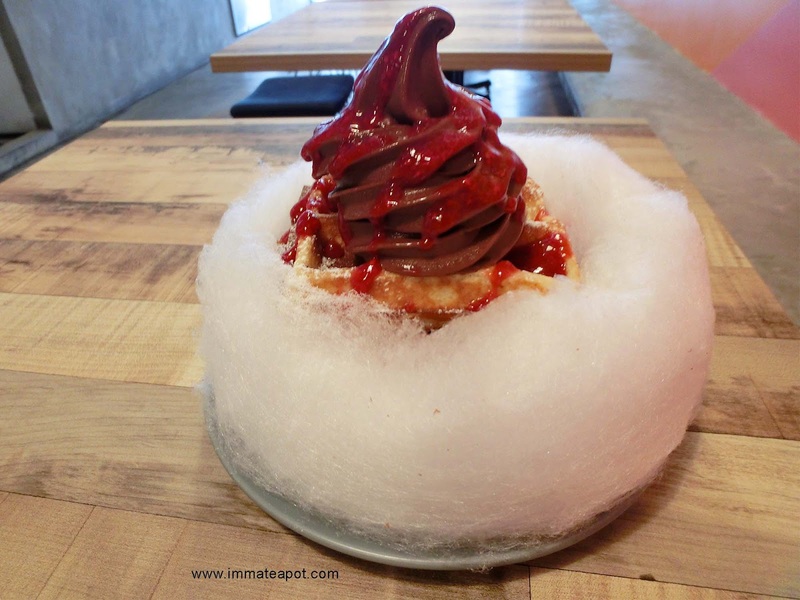 I don't like the berries compote and the cotton cloud. But the waffle was classical, soft and crispy. I'll be back to try their signature anyway :) BTW, warm water is served, self-service though.